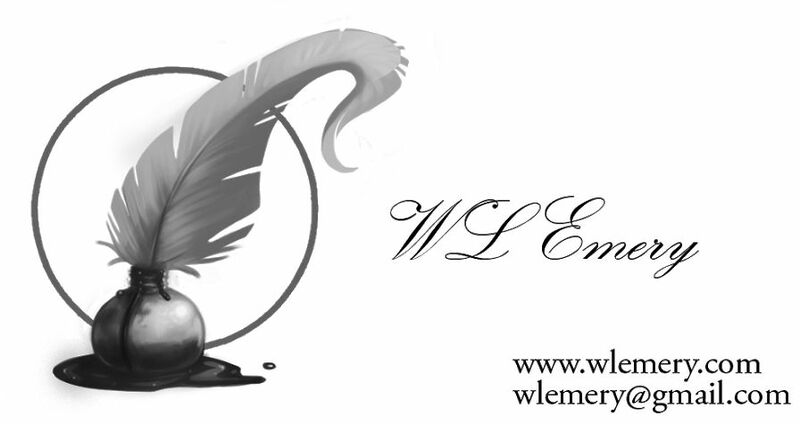 WL Emery, Author & Man About Town: What's in a Name? Pretty much everything if you're the famous J.K. Rowling, author of the Harry Potter series. Rowling decided to publish The Cuckoo's Calling under a pseudonym just to see what would happen, which wasn't much. Inevitably the news moguls used their brilliant powers of deduction and discovered that Robert Galbraith was actually J.K. Well, aren't we all surprised. Naturally when this harmless deception was revealed to the general public sales of The Cuckoo went through the roof, proving that brand recognition matters. A lot. This isn't the first time something like this has happened. Prior to eBooks, every so often an undiscovered author would take a classic work of literature, a best seller or even a recent Pulitzer prize winner and change the names around, then submit it for publication. The work would get rejected, and not because it was plagiarism. I'm afraid Mark Twain never would have made in today's market. On a more mundane consumption note, isn't this why parents pour the big bargain bag of cereal into the brand name box while the rugrats are sleeping? I wouldn't know. I have no children (that I know of) and my own dear mother simply refused to buy cereal that satisfied my demands. Still, your scenario sounds realistic and kind of intriguing. If it comes out of the box with the big, dumb dragon on it, is it really Dickey Dragon's Sugar Stuff? They think so, don't they?